The most complex piece, featuring seven of the eleven singers. The song is over 14 minutes long and contains a classical "stanza/refrain" part, two guitar solos, choirs, a passage with piano accompaniment, and an epic finale. 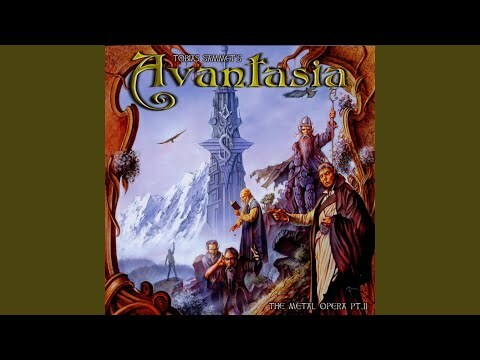 It also plays an important part in the Avantasia's plot, as it serves as summation of the first part.